Dallas Premises Liability Attorney | Juan Hernandez Law P.C. Premises liability law involves the responsibility of property owners to maintain safe and secure environments for guests visiting their property. Home, condo, apartment, and business owners may be liable for damages if someone suffers a preventable accident on the property. The personal injury attorneys at Juan Hernandez Law P.C. will make sure that you receive the compensation you deserve for your injuries. Contact our office today to learn more and to schedule a free consultation. Negligent or inadequate security can cause you to be victimized by someone committing a violent act. An inadequate security lawsuit will help you get compensated for being robbed, raped, or assaulted when a property owner neglects to provide reasonable security. No matter where you are, you deserve to be safe; inadequate lighting, broken locks, and a lack of surveillance cameras are all ways that a property owner may fail to guarantee your safety. If you’ve suffered physical or emotional trauma due to inadequate security, contact an attorney at Juan Hernandez Law today. We’ll make sure that you get the full amount you deserve for your injuries and damages. Wet floors, loose/uneven carpeting, dangerous sidewalks, and walkways cluttered with debris can cause you to suffer serious back and neck injuries after slipping, tripping, or falling onto solid ground. A spill that isn’t cleaned up quickly or a property owner who fails to fix damage in a timely manner can cause you to incur medical bills, lost wages, and more. If an individual or company is responsible for your slip and fall injury accident, an attorney at Juan Hernandez Law P.C. will help you receive the compensation you deserve. Balconies should have secured railings capable of preventing someone falling. Even if railings encircle a balcony completely, they may not be sturdy or stable enough to withstand the weight of a body pressing against the railing. Property owners are responsible for ensuring balconies are made safe by installing adequate safety railings and consistently maintaining those railings. When a home, apartment, hotel, or building owner fails to do so, you need to contact a Dallas personal injury lawyer. The attorneys at Juan Hernandez Law will help you receive compensation for injuries or death caused by improperly maintained balconies. If you have been injured on someone else’s property, you deserve compensation for your medical bills, lost wages, pain, and suffering. Contact the law office of Juan Hernandez today to schedule a consultation with one of our personal injury attorneys. 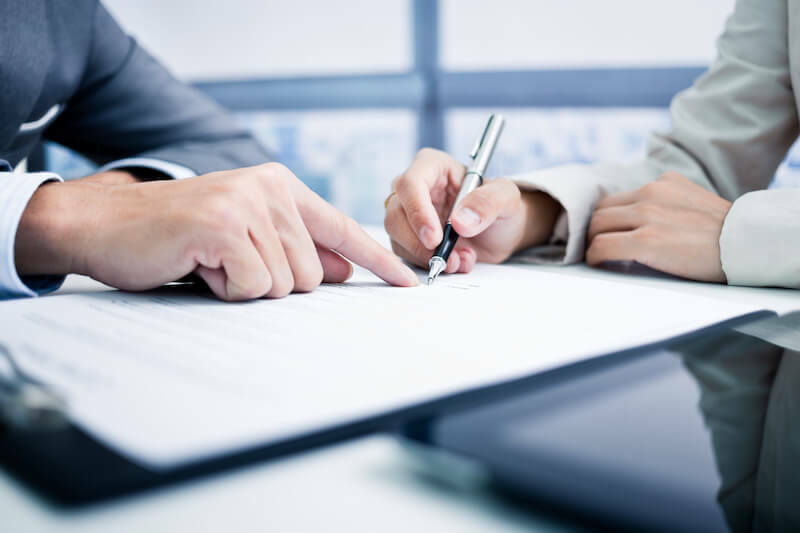 Our attorneys have years of experience dealing with large businesses who try to intimidate people or give them less than they deserve for their injuries. The team at Juan Hernandez P.C. is passionate about making sure that you can pay for your medical bills and recoup your lost wages when someone else causes you to suffer. We will fight for you in court to make sure that you receive the justice and compensation you deserve.